It’s time to get ready for college! 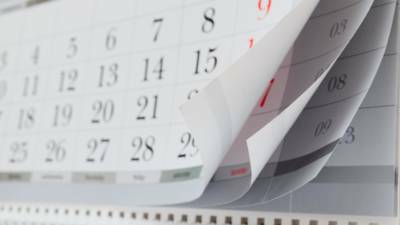 If you’re a senior in high school or their parent, use this College Planning Calendar to stay on track as you navigate each step of the process. From applications to financial aid to making your final college choice, we have you covered. Windows, press CTRL + D.
Mac, press CMD + D.
Some college applications are due this month. If you’ve fallen behind, make sure you get them in ASAP. Submit enrollment deposits for early decision admissions. There’s still time to uncover new scholarships. Try searching by interest or background. 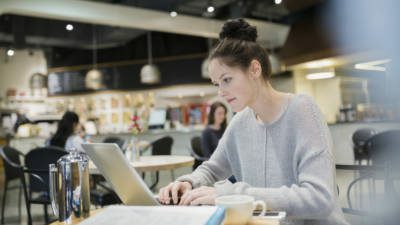 If you need help finding available scholarships, try the free Discover Student Loans scholarship search tool. Follow up on any applications you’ve submitted online. If the admissions office is missing materials, send them through ASAP. 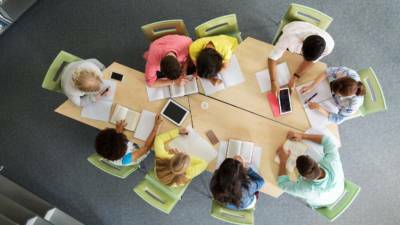 Thinking about taking Advanced Placement® exams? Look at previous exams online to get a feel for which ones you’ll be good at. It’s not too late to apply for scholarships. Keep searching. Any scholarship you get is free money to help pay for college. You should see your acceptances and award letters start to come in. Begin comparing offers to figure out what each school will cost. Not yet sure where you want to go to college next year? Use Spring Break to get a last look. Your family can even make a vacation out of it. If you want to work the summer before college, now is the time to start applying. Before you sign the dotted line on a scholarship, make sure you read the terms and conditions carefully. If your financial circumstances changed, try appealing your financial aid package. Still don’t know where to go? Try to schedule one last tour of your top choices. Talk to your parents, teachers and counselor about what school is the best fit, and maybe create a spreadsheet looking at the pros and cons of each choice. You have until Decision Day (May 1) to express your intent to attend. Don’t forget to notify the remaining schools that you will not attend. Once you’ve selected a college, send the deposit before the deadline, which is typically due May 1 or shortly after. Keep looking for scholarships to see what you can get. Your college may have one that you didn’t know about. Ask! You did a good job this year! But your mentors, teachers and counselor helped. Make sure to write them thank you letters and deliver them before school is out. You’ve made the big choice, now come the smaller ones. It’s time to decide on housing, meal plans and roommates. Sign up for summer jobs or summer internships. The earlier you build out your résumé, the better off you’ll be come college graduation. Plus, any money you earn over the summer can help with college expenses. 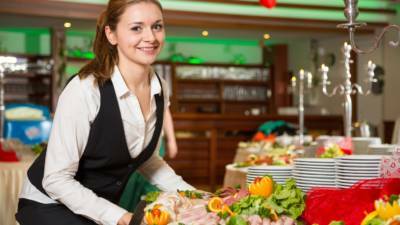 Some jobs offer part-time employees access to scholarships or tuition assistance. 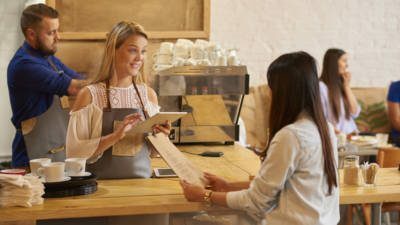 Ask to see if your summer job can help pay your tuition bill. Ask your school to send your final transcripts to your college if required. If your college offers a summer orientation, you should definitely consider attending. It could make the transition easier in the fall. If you’re taking AP classes, your exams should be happening soon. Study up, and consider taking a prep course. Good scores mean you might be able to opt out of some required freshman courses. 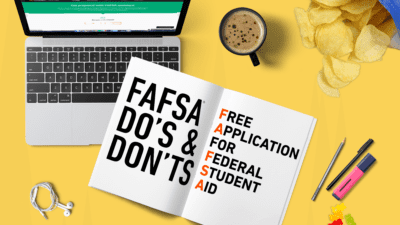 Double check to make sure you have your FAFSA acknowledgement, and accept your financial aid package online in your student portal. Keep looking for scholarships to see what you can get. Your college might have one that you didn’t know about. Ask! If you need help covering your remaining school-certified college costs, now’s the time to apply for your private student loans. Orientation can give you valuable information about your school. Register now if you haven’t already. You should also start looking through the course catalog. If you still need money to cover school-certified college costs, make sure to apply for private student loans before tuition is due. Dig in to get a better sense of the facilities, as well as their recommended list of what to bring with you freshman year. Get in touch and start building a rapport. Discuss shared experiences, study habits and lifestyle preferences. You might need a lot of supplies for school, from bedding to dishes and a mini-fridge. Talk to your roommate about what they’re bringing so you don’t double up. This is the last step before going to college if you are paying your balance out of pocket. Not every scholarship has a fall deadline. Research summer scholarships. The slow season might even make it easier to win. By September, college is in session, which means now’s a great time to plan for college visits. Start your list of what campuses you want to check out. Didn’t love the score you got on your SAT exam, ACT exam or SAT Subject Tests the first time around? There are upcoming tests in October you can start studying for. Look at requirements for all the schools where you plan on applying. Don’t forget to apply to at least one safety school (somewhere you have a high chance of acceptance) and one easily affordable school that can serve as a financial safety. Start brainstorming topics for college essays and jotting down notes for early drafts. 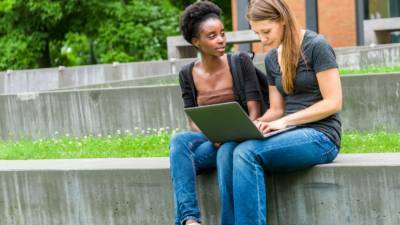 It’s never too soon to start researching scholarships so you can get free money for college. Start tracking your college list, application deadlines and requirements in a spreadsheet. Ensure you are meeting all your requirements for graduation. Ask teachers and other mentors for letters of recommendation for college. Pick adults that have an intimate knowledge of your work and can write with specificity. Find out which admissions reps are visiting your high school for informative sessions or college fairs, and set up time to meet with the colleges you’re interested in. Sign up for any college admissions planning or financial aid workshops your school offers. Bring a parent if you can. 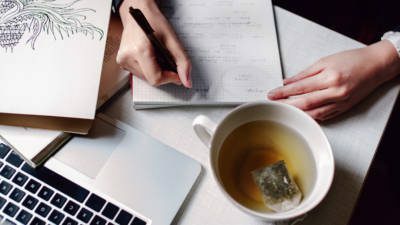 Research as many scholarships as you can, and start keeping track of deadlines in a spreadsheet. Still looking to improve your SAT exam, ACT exam or SAT Subject Test scores? Register now to grab a test date in October. The Free Application for Federal Student Aid (FAFSA) is available October 1. Begin gathering tax information, asset records, Social Security numbers and federal school codes. The FAFSA is available October 1. No matter what your financial situation, you should fill it out. It can help you get grants, scholarships, work-study and federal student loans. At some schools, financial aid is first-come, first-served, so it pays to fill it out early. 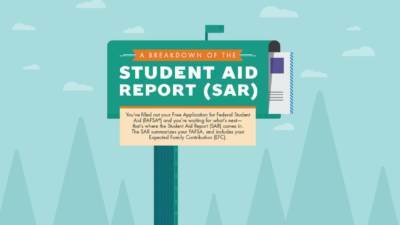 After you complete your FAFSA, you’ll receive your Student Aid Report (SAR). Review carefully to make sure all the information from your FAFSA is correct. 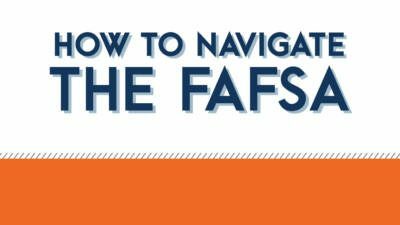 In addition to the FAFSA, you may be required to complete the CSS Profile. Nearly 400 colleges use the CSS to determine eligibility for non-federal financial aid, so check with the schools on your list. Whether you’re applying early decision or regular decision, get a start on those applications now. Scholarships can be a valuable part of your college payment plan. Keep researching. Start with what you’re good at and look for scholarships that speak to your talents. Applying early action or early decision? Check your due dates (either Nov 1 or 15) and send your applications out before the deadline. Ask your school to send your transcripts to each college you’re applying to. If your school will let you, keep a few on hand for college applications when your high school administrators are particularly busy. This will come in a sealed envelope that you can send yourself, and which you should not open (colleges won’t consider non-sealed transcripts). 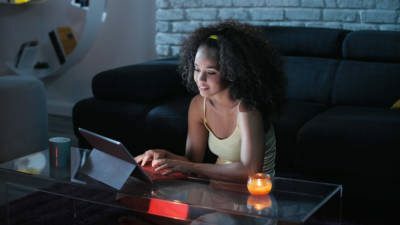 You should be finishing up your college essays. Once you’ve written what feels like your final drafts, give them to trusted mentors for feedback. If you’re planning to apply Early Action or Early Decision, the deadlines are typically Nov 1 or 15, but may be open through Dec 1. Make sure to get those in! December is your last chance to retake the ACT or SAT exam this year. The registration deadline is in early November, so sign up now if you haven’t already. Regular decision applications are due starting in December (though some can be as early as November). Finish them up before the holidays. If you haven’t already, fill out the FAFSA, so you don’t miss out on scholarships, grants or federal loans. It’s National Scholarship Month! If you need help finding available scholarships, try the free Discover Student Loans scholarship search tool. Double-check that your transcripts have been sent to any college you applied to. If you applied early decision, you might start to hear back. If you got in, make sure to withdraw applications from other colleges you applied to. Finish the semester strong and study hard for your exams. Start planning next semester. There’s still time to impress colleges with challenging classes and activities. 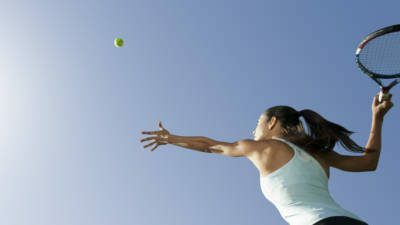 Found some scholarships that seem like a good fit? Send in your applications, and keep the scholarship search going. If you need help finding available scholarships, try the free Discover Student Loans scholarship search tool. Show content Time to Submit! Some college applications are due this month. If your child has fallen behind, they’ll need to submit them ASAP. Have your child check out the Discover Student Loans free scholarship search tool. 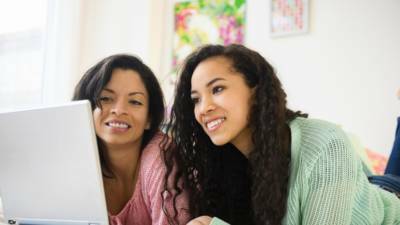 Encourage your child to follow up on any applications they’ve submitted online. If the admissions office is missing materials, they should work with their counselor to send right away. 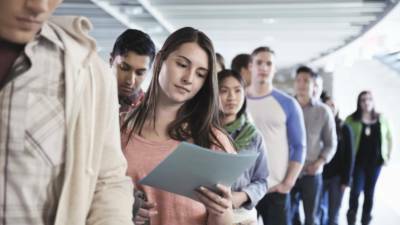 Your child should be thinking about which Advanced Placement exams they are going to take. They can research previous exams online to get an idea of which ones they’ll be good at. It’s not too late for your child to apply for scholarships. Keep up the search. Any scholarship your child receives will only help them. Your child should see their acceptances and awards letters start to come in. Spend time comparing offers and evaluating what each school will cost, to help guide your child make their final decision. Spring break is a great time for you and your child to get a last look at their perspective schools. If you plan ahead, you can make a great family vacation out of it. 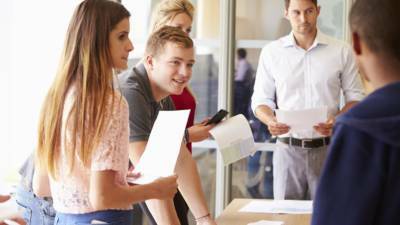 It’s a great idea for your child to use the summer before college to work or intern. If they are looking to do so, now is the time to start applying. 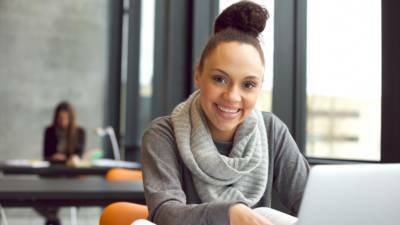 Before your child signs the dotted line on a scholarship, you both will need to read the terms and conditions carefully. Financial circumstances can change. If this is the case, you might want to try to appeal your child’s financial aid package. Set aside time to help your child evaluate each school to help them decide which one will be the best fit. 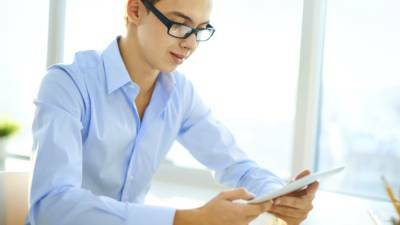 Creating a spreadsheet that outlines the pros and cons of each choice may prove helpful. Your child has until Decision Day (May 1) to express their interest in attending. It’s important to keep looking for scholarships even if your kid has already made their decision. Their college may offer one they didn’t know about. Ask! Once your child has decided on a college, send the deposit before the deadline, which is typically due May 1 or shortly after. 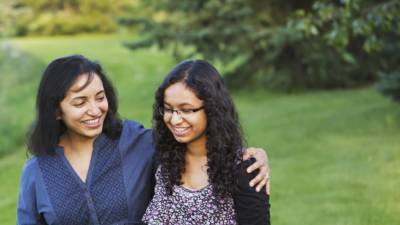 It’s been a long road, but your child most likely had some help from their mentors, teachers and counselor. Encourage them to write thank you letters and deliver them before school is out. Help your child weigh the different options for housing, meal plans and roommate requests. The earlier your child builds out their résumé, the better off they’ll be come college graduation. Have your child sign up for summer jobs or summer internships. Plus, any money you earn over the summer can help with college expenses. 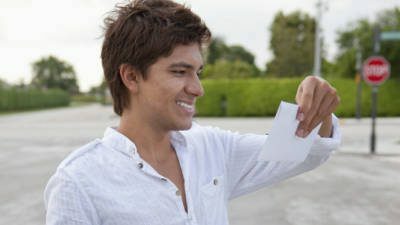 Remind your child to confirm that their high school has sent their final transcripts to their college. 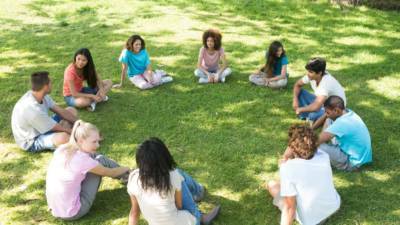 Summer orientation is a great way for your child to get important information from the school that can help make the transition easier in the fall. If their school offers it, remind them to sign-up to attend. 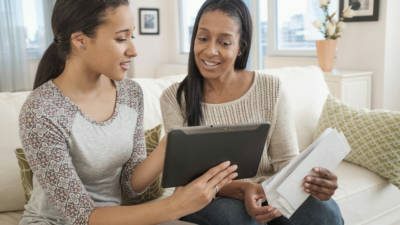 Sit down with your child and research what student loan options are available, and discuss what makes sense for your family. Ensure your child has received their FAFSA acknowledgement and has accepted their financial aid package online in their student portal. 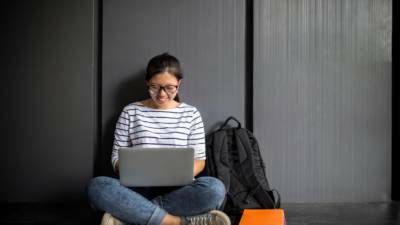 If your child will need help covering the remaining school-certified college costs, they should consider applying for private student loans now. Talk to your child about attending their college orientation. They will receive valuable information about their school. Before they head off to school, teach your child how to create and stick to a budget. 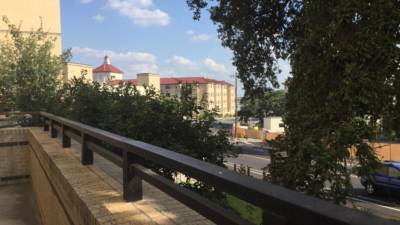 Have your child go over the college facilities, recommended list of what to bring freshman year, and other details that will help make the fall move-in process go smoothly. Your child is going to need everything from school supplies to bedding for college. Plan ahead and have them talk with their roommate to decide on who’s bringing what. This is the last step before your child heads to campus if you are paying the balance out of pocket. There may be some scholarships that have summer deadlines. Have your child research them and keep a close on eye on deadlines. 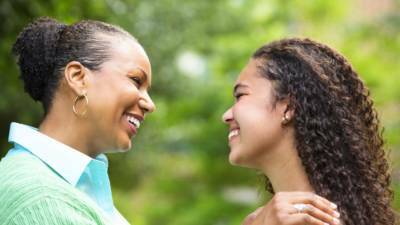 Discuss how often and in what method you and your child will communicate while they’re away at college. 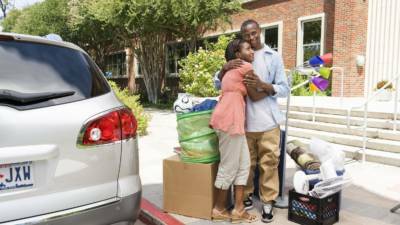 If this is your last child heading off to college, you are probably thinking about how it will feel to have a kid-free home. 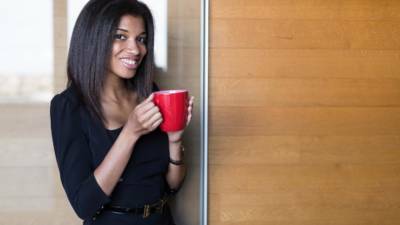 Use these tips to prepare yourself for this next step in your life. Early fall is a great time to visit college campuses with your child because class is in session. Plan ahead to get the most out of each visit. It’s time to start evaluating the cost of each school on your child’s list and how your family is going to pay for it. Encourage your child get started on their applications early, and try to guide them through the process without overstepping. If your child is set on a particular school, see if applying early makes sense for them. Work with your child to put together a spreadsheet with application deadlines and requirements for each school. Encourage your child to meet with their counselor early on to ensure they are meeting all of their graduation requirements. If your child is looking to improve their SAT® exam, ACT® exam or SAT Subject Test scores, help them register and prepare for the test in October. If your child’s school offers college admissions planning or financial aid workshops, remind them to register and try to attend with them. Remind your child to find and apply to as many scholarships as they can. It may be helpful if they keep track of deadlines in a spreadsheet. If your child is interested in applying early action or early decision, discuss the pros and cons. The due dates are Nov 1 or 15. The FAFSA is available October 1. No matter your financial situation it is important that you and your child complete the form. 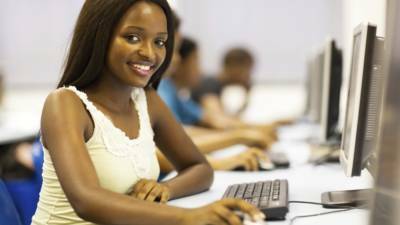 It can help them get grants, scholarships, work-study and federal student loans. At some schools, financial aid is awarded on a first-come, first-served basis, so it helps to fill it out early. After you and your child complete the FAFSA, they’ll receive their Student Aid Report (SAR). Spend time reviewing this carefully with them to make sure all the information is correct. In addition to the FAFSA, you and your child may also need to complete the CSS Profile if the schools they’re applying to require it. 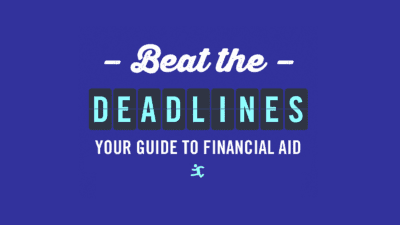 If this is the case, remind your child of the deadline so they don’t miss out on non-federal financial aid. Whether they are applying early decision or regular admission, by now your child should have begun their applications. Offer to look them over and help when it is needed. 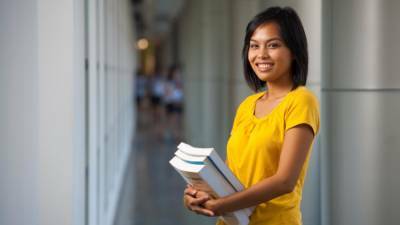 Scholarships can be a valuable asset when it comes to paying for college. Encourage your child to continue researching what’s out there, and to look for scholarships that speak to their talents. Encourage your child to schedule a few college interviews during their application process with some perspective schools, and help them to prepare. 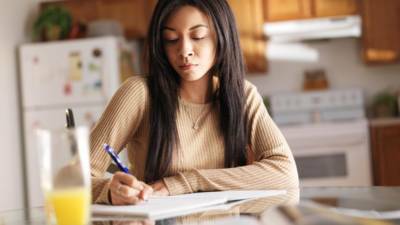 Your child should be finishing up their college essays. As they near their final draft, offer to look it over and provide constructive feedback. If your child is planning on applying early action or early decision, the deadlines are typically Nov 1 or 15, but in some instances can be open through Dec 1. Remind them to submit by the deadline. December is your child’s last chance to retake the ACT or SAT exam this year. The registration deadline is in early November, so they should sign up soon. Regular admissions applications are due starting in December (some can be as early as November). Make sure they’re finished and all the steps are complete. It’s National Scholarship Month! Keep researching scholarships with your child and remind them to get their applications in. Try the free Discover Student Loans scholarship search tool to find scholarships you might have missed. Have your child double check that their transcripts have been sent to any of the colleges they applied to. If your child applied early decision, they might start to hear back. If they get in, they will need to withdraw their applications from other colleges they applied to. If they didn’t get in, they should submit regular decision applications as soon as possible. Subject tests are a good way for your child to highlight their interests and areas where they excel. Some colleges may actually require or suggest that students take at least one subject test. If your child is in enrolled in Advanced Placement® classes, have them speak with their teachers now about taking these tests. There’s still time to impress colleges with challenging classes and achievements. Your child should submit applications early for any scholarships that seem like a good fit. 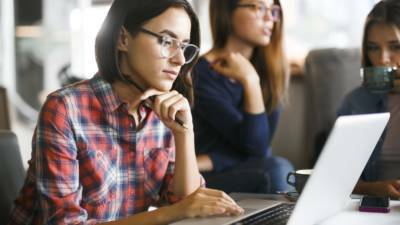 Have them check out the free Discover Student Loans scholarship search tool to see if there are any they may have missed. SAT®, AP®, Advanced Placement® and CSS Profile™ are trademarks registered by the College Board, which is not affiliated with, and does not endorse, this site. Click the three dots at the top of your screen and select bookmarks. Click to add this page to your homescreen or bookmark it.